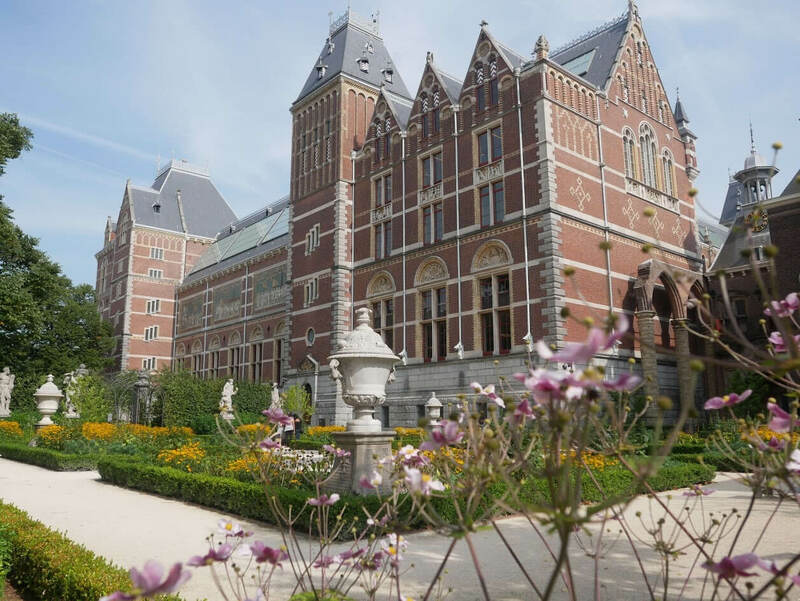 How much do you know about Amsterdam? Do you know where Amsterdam’s medieval port was and which famous ship sailed from it in 1609? 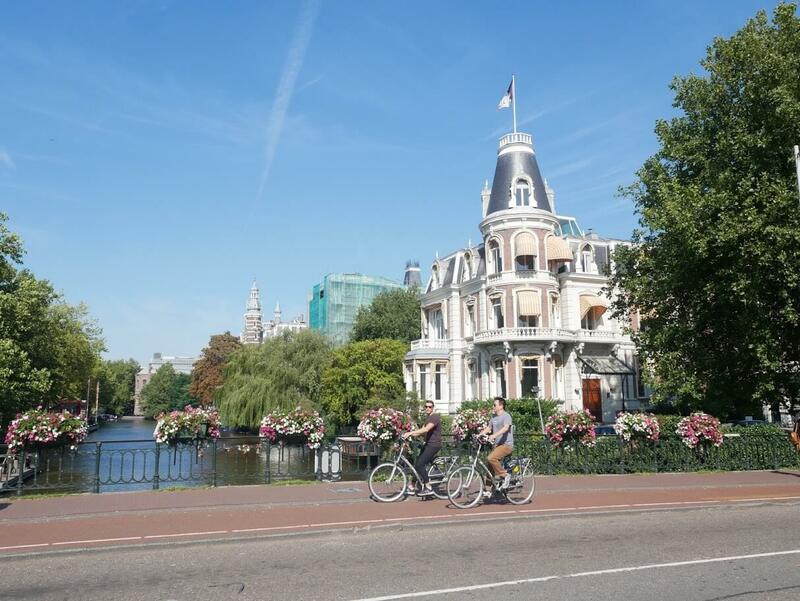 Do you know why bicycles became so popular as a form of transport in Amsterdam? Do you know where the name Amsterdam comes from? Did you know that Amsterdam had its own Jack the Ripper? You’re also going to compete against your team mates to see who knows Amsterdam the best (quiz, drawing the map, etc.) The winning team will get a (sweet) prize! It was a pleasure working with Tea on organizing walking tours for expats, who had recently moved to the Netherlands. Tea is always quick and proactive in her communication and comes up with creative walking routes, instead of just showing the obvious spots of Amsterdam. She makes sure everyone enjoys her tours. I would happily recommend contacting Tea to anyone looking for a guide to show around Amsterdam! Inka L.
If you and your team mates would like to learn what all the fuss is about Rembrandt, then this is something for you!